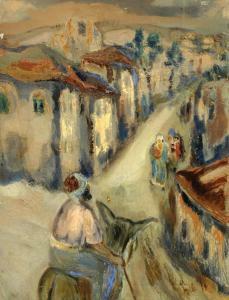 Find artworks, auction results, sale prices and pictures of Shmuel Levy Ophel at auctions worldwide. 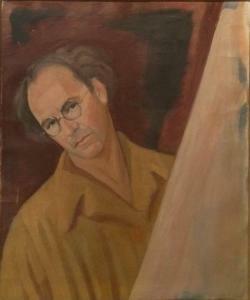 Sale 30 Lot 159 Shmuel Levy Ophel 1884-1966 (Israeli) Self - Portrait oil on canvas h:61 w:51 cm. signed on the reverse Other Notes: Location: Israel. For estimated delivery time please contact us. 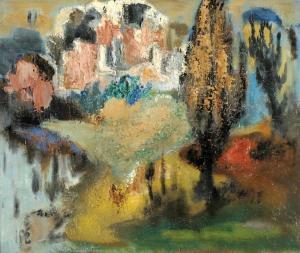 Self - Portraitoil on canvash:61 w:51 cm.signed on the reverseOther Notes: Location: Israel. Oil on canvas, 46X55 cm. Oil on board, 63X43 cm. Stamped by the artist\’\’s estate on the reverse. 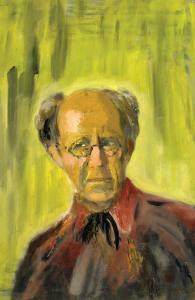 Oil on canvas, 61X46 cm.